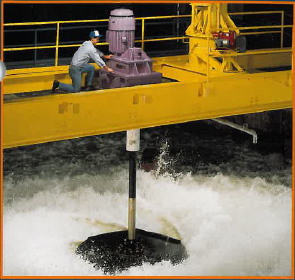 Philadelphia Mixing has over 100 years of experience in the manufacture of gear drives and mixing equipment. We have provided agitators and aeration equipment for all mixing applications utilized in a municipal water and waste water treatment facility. Whether the requirement is fluid management, biological nutrient, reduction, aerobic or anaerobic digestion, flash, floc or rapid mixing, disinfection, aeration, carbon slurry, chlorine contact mixers, polymer or lime slurry mixers, Philadelphia Mixing can do it all. Philadelphia Mixings continued success resides in their state of the art multi talented engineering, testing, and research and development laboratory. 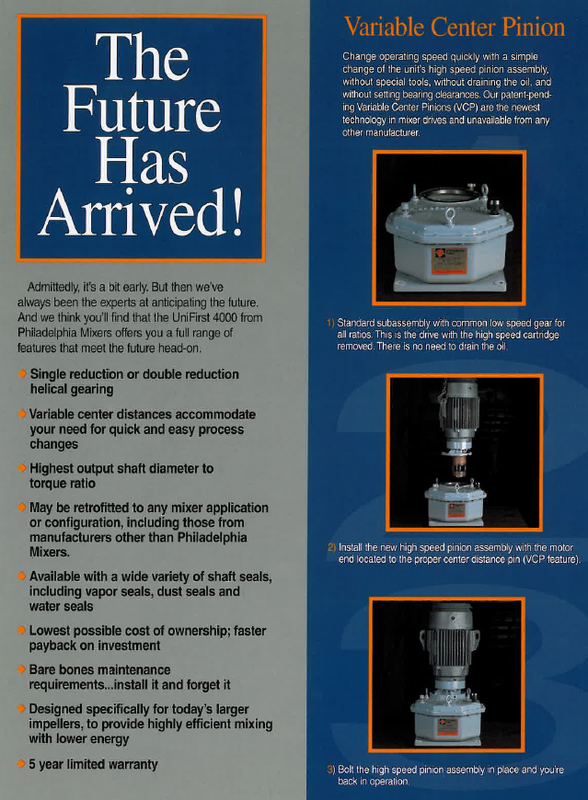 Statiflo’s unique customized approach to static mixer design provides the most effective mixing solutions for both new treatment plants and retrofits to existing plants in an industry wide trend away from continuously stirred tanks.